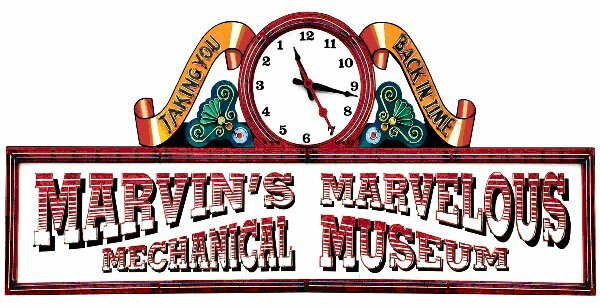 Play pinball at Marvins Marvelous Mechanical Museum in Farmington Hills. They have pinball machines and keep them maintained and running as they should. We maintain and service their machines.